Carrika Tellington joined the team as Wayne Street Program Director during the summer of 2016. She was first introduced to the Club as a Club parent – her son Chase has attended the Club since Kindergarten. 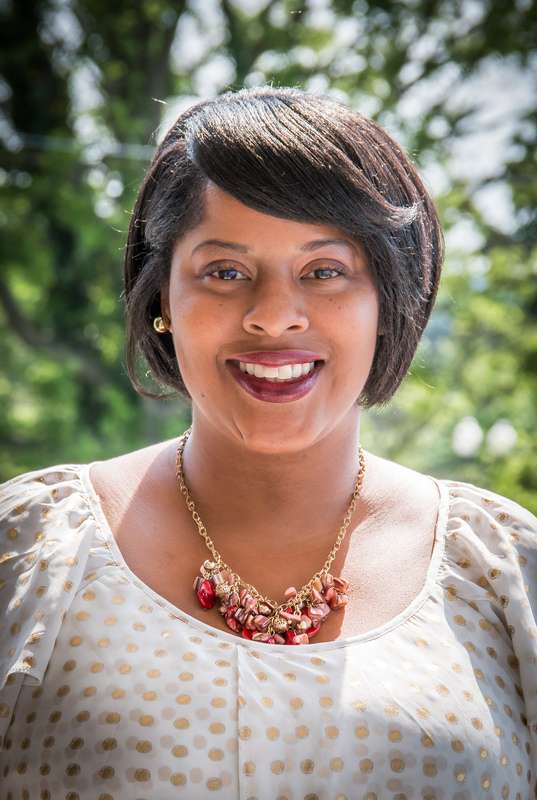 Carrika became Program Outcomes Director for our Clubhouse sites in 2019.